Lucia Benedetti was born in Pisa in 1974. At Moores Rowland Partners she both supports the team’s professionals in the fulfillment of all the activities that take place within the company and provides administrative and accounting assistance to Italian and foreign clients. Lucia Benedetti has a diploma in Accounting at Istituto Tecnico Commerciale A. Pacinotti in Pisa and a degree in Foreign Languages and Literature from the University of Pisa, with a specialization in the German language. In 2000 she started working with Ezio Vannucci, with whom she later followed in the newly established Moores Rowland Partners in November 2014. 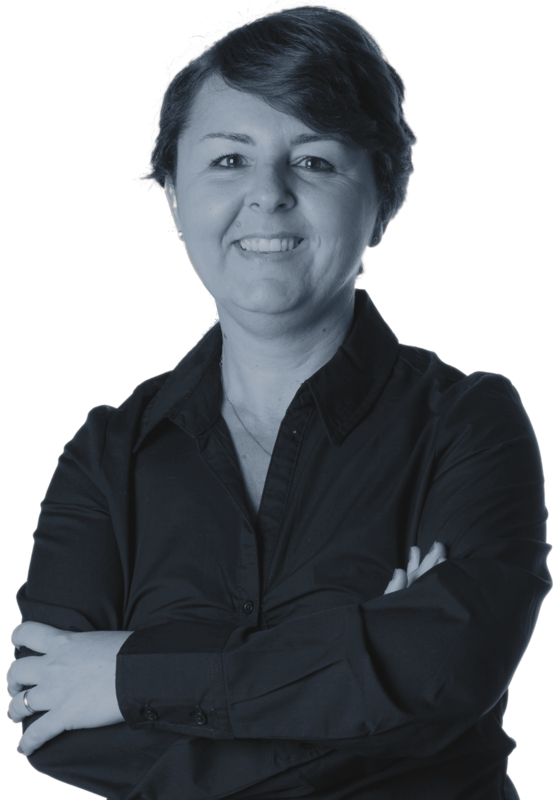 Thanks to the combination of administrative knowledges, problem solving and language skills, Lucia Benedetti is assisting Italian and foreign clients for almost twenty years, and she handles sworn translations of documents in English and in German. She is in charge of the administrative and accounting management of Italian and foreign companies and holds relationships with banks on their behalf. In the yachting area, Lucia Benedetti assists Ezio Vannucci in all activities of back office and any kind of assistance to owning companies.